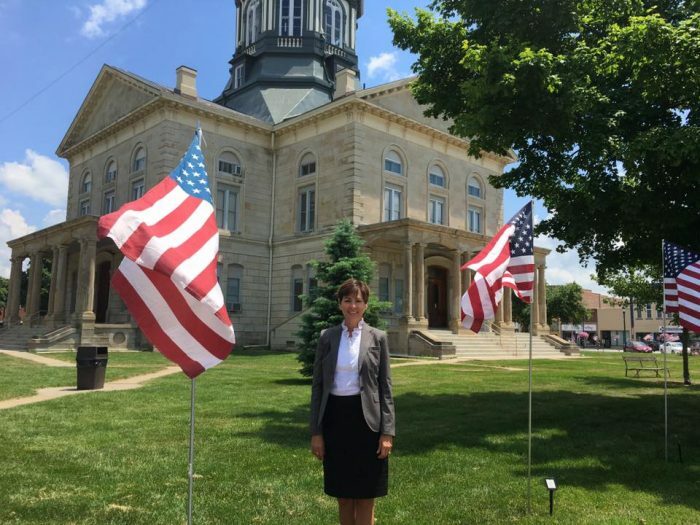 On Tuesday, when our courthouse square just happened to be beautifully decked out for Flag Day by local volunteers, Lt. Governor Kim Reynolds came to visit several local businesses as part of her annual commitment to tour every county, every year. As an avid supporter of women in business and small town economics, she was particularly interested in meeting female business owners and seeing local artistic/educational endeavors. Tom Leners of the Madison County Development Group, who helped coordinate the visit, led her to Angel Wings & CT on the west side of the Winterset square, as well as Madhaus Gallery. “It was great because when we were at Angel Wings with the Lieutenant Governor, Nicole had to keep excusing herself to check out customers because the place was very busy,” Leners remarked. He also said that Ms. Reynolds and her entourage were very complimentary of our square. When she arrived at Angel Wings, Ms. Reynolds had just come from eating “the best burger in Iowa” at the Chuckwagon Restaurant in Adair. She complained a little of needing a nap and feeling overstuffed, but Nicole Kems said, “If that’s her being sleepy mode, I’d like to see what she’s like when she’s energetic!” Kems said she was very talkative and charismatic, and was frequently distracted by items she liked in the store. She bought two bracelets made by Michelle Sellers. 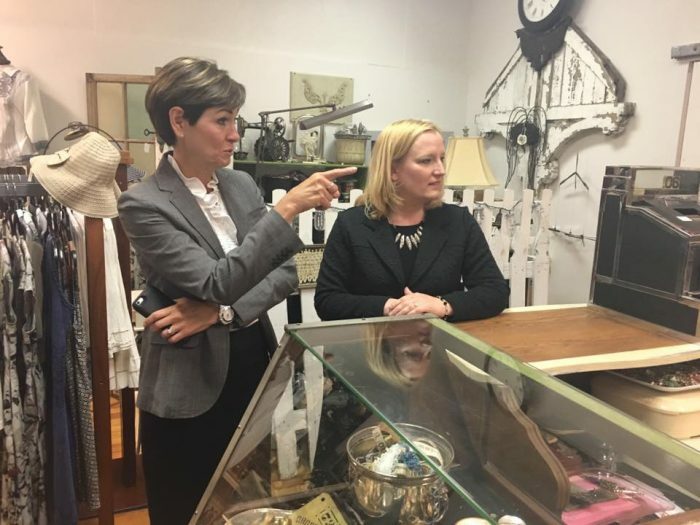 Kems also said that Ms. Reynolds talked with her at length about the challenges of running a business in a small Iowa town, some of the misconceptions versus the realities, and also wanted to know about her successes. She was very intrigued by the idea of Ladies Night Out that the local merchants recently banded together to host through the Madison County Chamber, and wanted to know all about how it was done. Kems’ two sons, who are hoping to enter the field of computer science very soon, prompted her to express their concern about the lack of teachers in that field. Ms. Reynolds has a passion for STEM education in the state and shared some initiatives and opportunities aimed at improving that situation. After visiting Angel Wings, the Lieutenant Governor toured the Madhaus Gallery art studio facility. Even though it was very hot that day, she ventured down to the new “hot shop” glass blowing studio that hosts regular classes and is also now available for artists to rent. Finally, she made a stop at the John Wayne Birthplace & Museum. All who were part of the visit on Tuesday were glad for a chance to show off our beautiful and eclectic community. 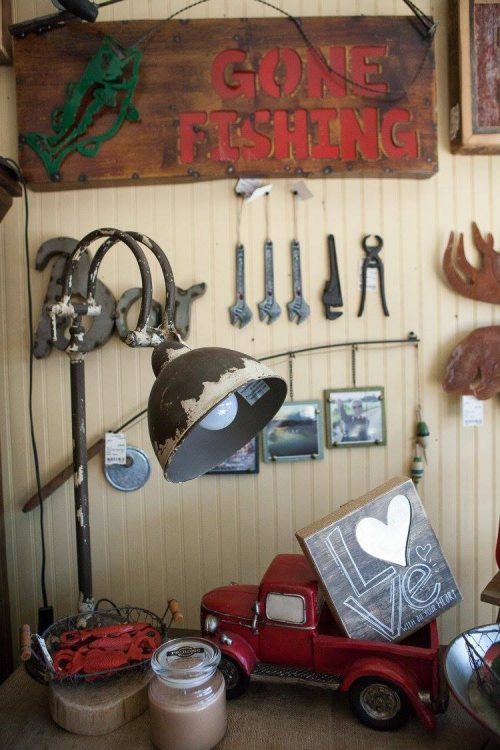 Its Father’s Day weekend, and there are lots of great options for dads in Winterset! Re:home is open this weekend, this evening until 6:00 pm and Saturday from 9:00 to 5:00. 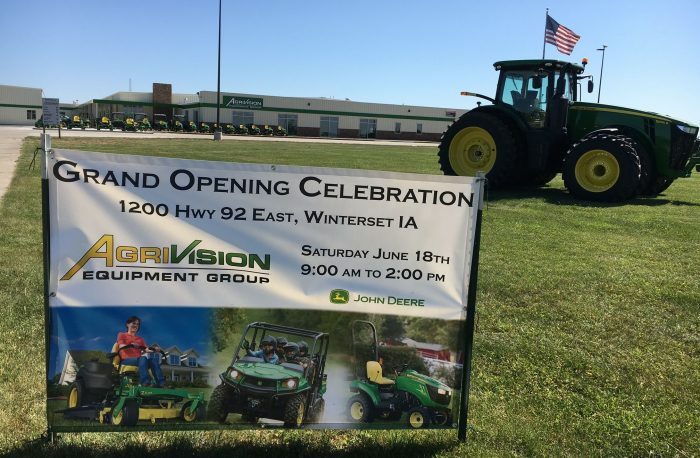 On Saturday, Agrivision Equipment Group is celebrating its much anticipated Grand Opening from 9:00 am to 2:00 pm with great deals, food and fun for the whole family. It’s a great time to check out their expanded retail showroom at 1200 Hwy 92 East. 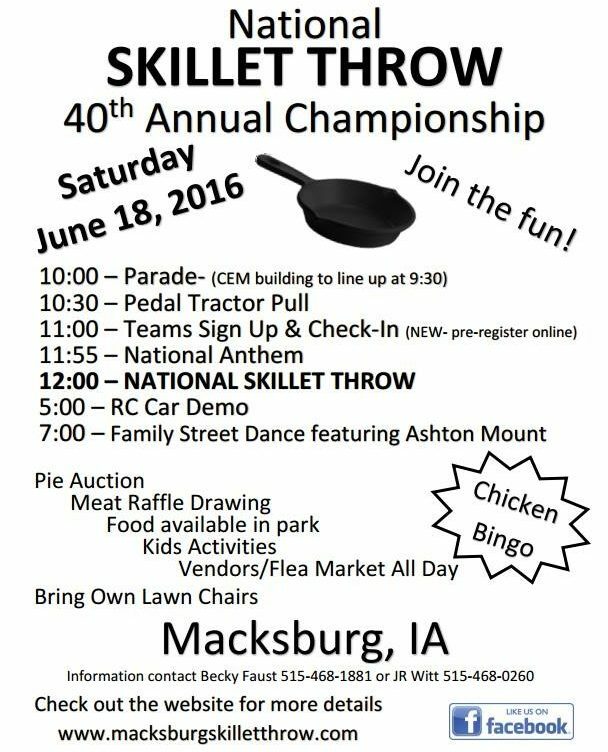 Also on Saturday, our friends in Macksburg are celebrating their annual National Skillet Throw. 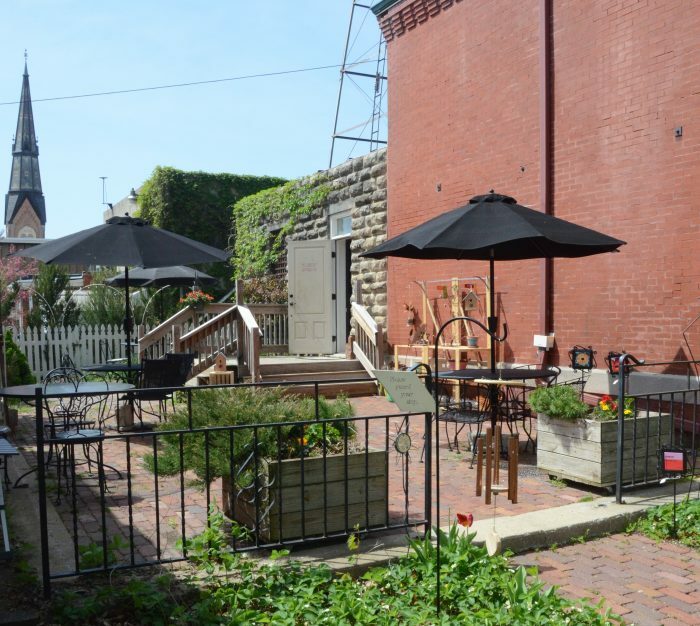 Sarah and Sandra at 1st Ave Collective are utilizing their inviting patio space as the location for a fun lineup of events this summer, and all are invited to come and enjoy! This Saturday evening from 4:00 to 6:00 they’re hosting Leo Hensley & Friends for Music on the Patio. Check out the complete schedule on their events page online, watch their Facebook page for breaking news, and check out the great selection of Madison County wines they have for sale inside — perfect for enjoying outside. Madison County Winery is featuring live music by Chad Elliott on Saturday evening at 7:00, and the Winterset Cidery will have barbecue by Up in Smoke from 4:00 to 8:00 and music by Crosswind from 6:00 to 9:00. 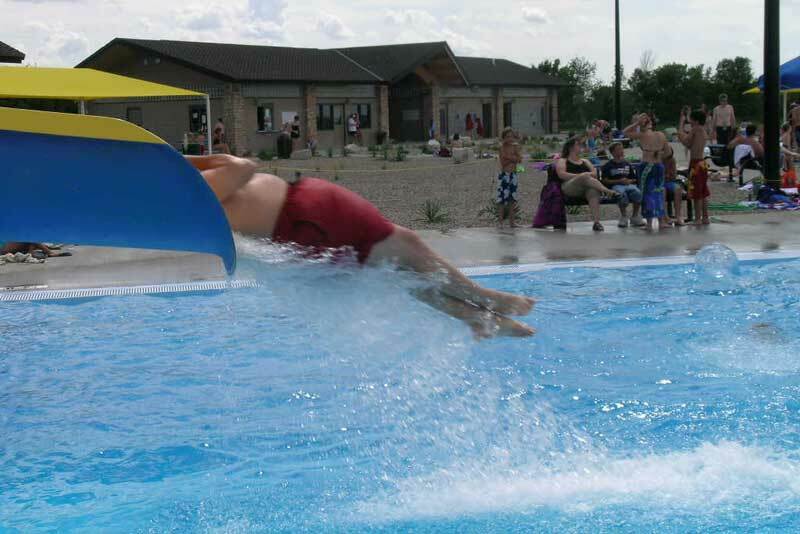 Tell Dad… The Winterset Aquatic Center is offering free admission to dads who are with their kids on Father’s Day! June 30th (at the Madison County Historical Complex): Madison County School House Trivia by Ron Howell, and Passport to the Past fundraiser offering pulled pork sandwiches, chips, drinks and dessert. July 7th (at the Madison County Historical Complex): Madison County Trivia by Jared McDonald, and Winterset Lion’s Club serving hot dogs with all the trimmings. 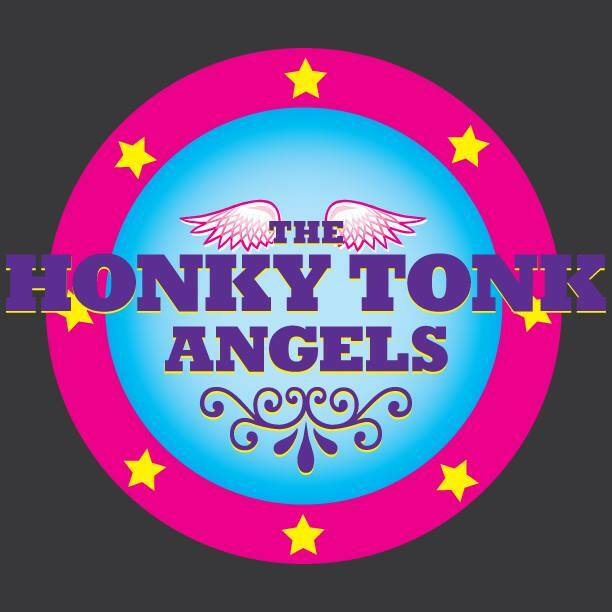 Tickets are now on sale for The Honky Tonk Angels at The Winterset Stage. This show will be a feast of country music entertainment by an all-local cast, and it opens June 23rd. More details coming soon, but reserve your tickets now! Their last show in April experienced sellout crowds. Advance tickets can be purchased at www.thewintersetstage.org. Mark and Kayla Hawkins invite you to join them on June 23rd at Winterset’s newest lodging option — White Lions Guest House at Cedar Lake! Stop by from 4:00 to 6:00 pm to tour the house and see why it’s the perfect, affordable location for your visiting family and friends. It is now open and available for registrations! Call 515-462-5141, and find more information on their website at www.whitelionsbandb.com. 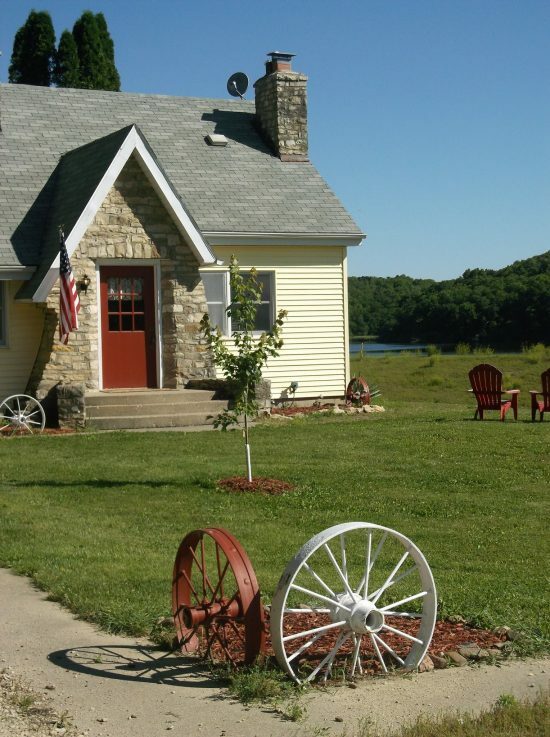 White Lions Guest House at Cedar Lake is now open! 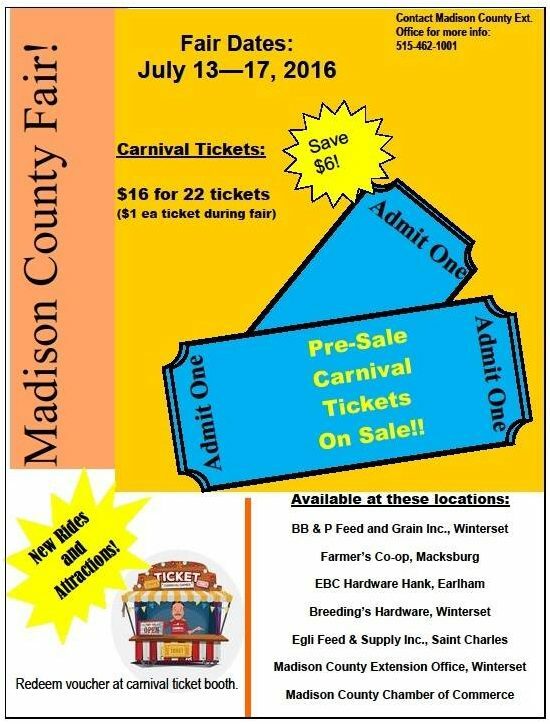 The Madison County Fair is set for July 13-17 at the Madison County Fairgrounds. Kelsey Sands, Madison County Fair & ISU Extension Intern, shared the following with me this week. “For some families, summer can be more hectic than the school year. Take time out of your busy summer schedule for the Madison County Fair, July 13-17, 2016! Bring the whole family for events and activities like the Impact Pro Wrestling, livestock and pet shows, and evening grandstand events.” Kelsey will have more information about highlights at this year’s fair in an upcoming post. For now, check out the schedule on their website at www.madisoncountyfair.net, and follow the fair on Facebook for breaking news. Finally, here’s some big news just received by Winterset native J.D. Nielsen, son of Dan Nielsen of American State Bank and Lonna Nielsen of Winterset Veterinary Center: Senior reliever J.D. Nielsen was drafted by the Los Angeles Angels in the 34th round (No. 1026 overall) of the 2016 MLB Draft. The Winterset, Iowa, native was one of the most used relievers in Fighting Illini history during his four-year career. He made 79 career appearances, the fourth most in Illinois history, including 32 during Big Ten games. Nielsen led the conference in Big Ten appearances with 14 this season. Nielsen majored in recreation, sport and tourism with a concentration in sports management. He was an Academic All-Big Ten selection and was nominated for the Big Ten Sportsmanship Award. Congratulations, J.D. !